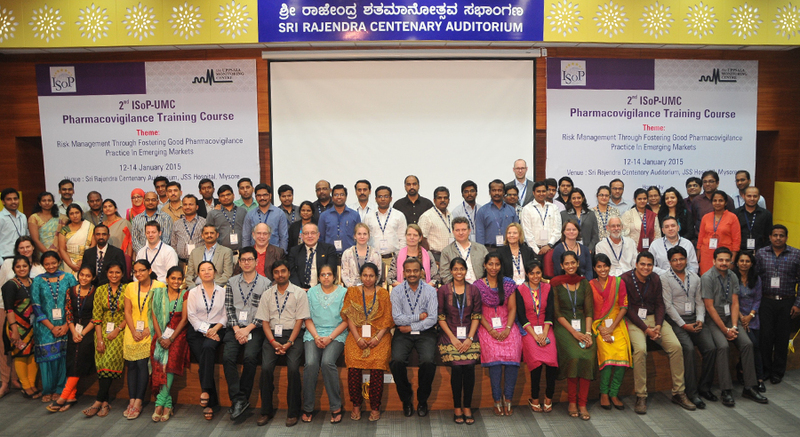 This training course was organized in the beautiful city of Mysore, India from 12 to 14 January 2015, in collaboration with the JSS University and was aimed to engage all interested pharmacovigilance professionals in a regulatory, industry, hospital, university or community setting. This three day-course, the second joint training in Asia, was conducted with expertise from ISoP and Uppsala Monitoring Centre, and designed for interdisciplinary groups to learn and work together in contributing to patient safety when medicines are used. The programme was focused on providing expert perspective and guidance on key elements of pharmacovigilance for the provision of risk management, and conduct of signal detection, with a focus on activities in emerging markets. Hands-on training and panel discussions and lectures were the main instructional approach. There was ample opportunity to exchange views and ideas in discussions following individual presentations, after the panel discussion at the end of the seminar and during coffee breaks. At the end of the course, the participants were expected to appreciate the complexities of pharmacovigilance and use the appropriate tools to advance better detection, monitoring, reporting and prevention. Training certificates were provided to those who complete the course. The course faculty consisted of International experts in pharmacovigilance, representing government, academia, and industry. Mysore is located in the state of Karnataka, Southern India within three hours of drive from Kempegowda International Airport, Bengaluru, with good public transport connection. 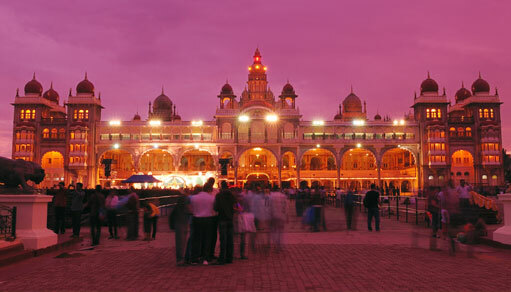 Mysore is a cultural city and is known as the City of Palaces, which retains a quaint charm that never fails to enchant. All visitors to India are required to have a visa-please check visa requirements. We recommend the following hotels with a special rate accommodation for the participants, quoting ‘ISoP UMC Training’. Rooms subject to availability. All these hotels are approximatively 2-4 kms from the venue.